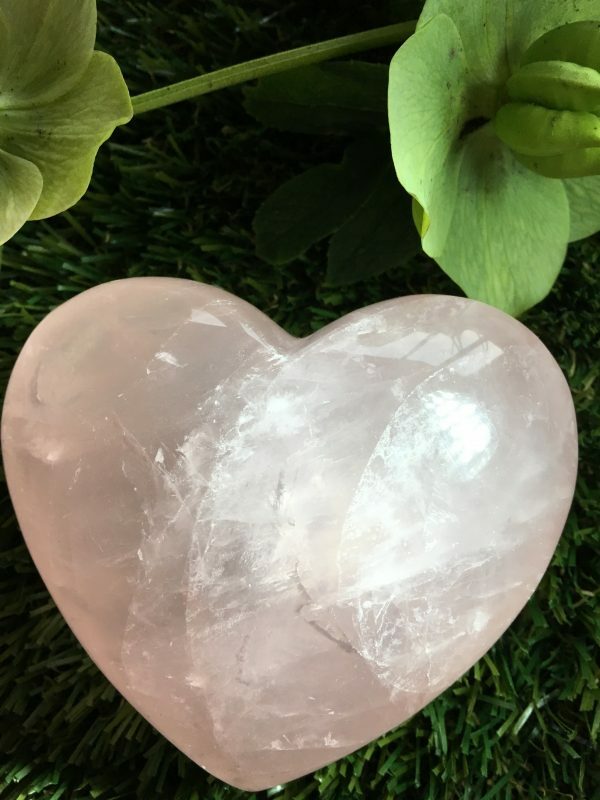 This Rose Quartz Crystal Heart would make a lovely gift. 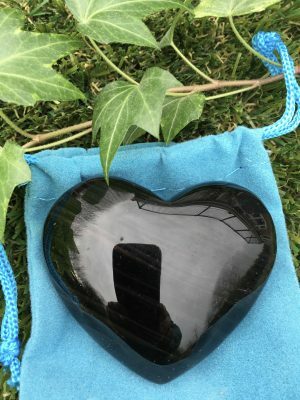 I sometimes love to simply hold a Rose Quartz Crystal Heart or place in a pocket, especially if it is in the area of the heart. 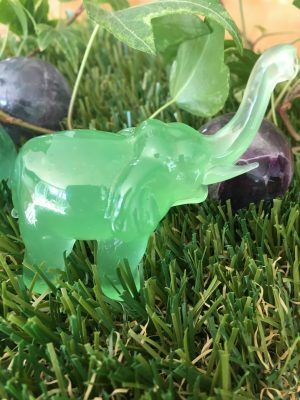 If I sit quietly allowing its energies to interact with my auric field, I can feel it connect with my heart, higher heart and solar plexus chakras. 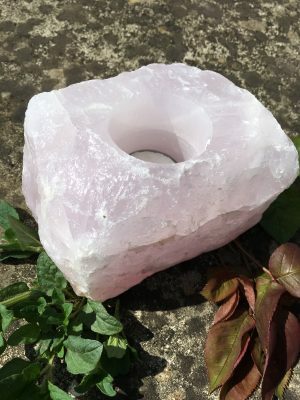 Rose Quartz especially in heart form, would be one of the crystals I would work with when dealing with anything to do with love and self love. 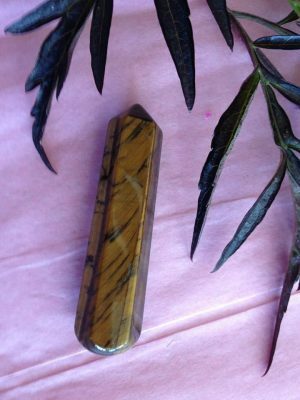 Great to use in release work, altars, crystal healing and around the home and workplaces. 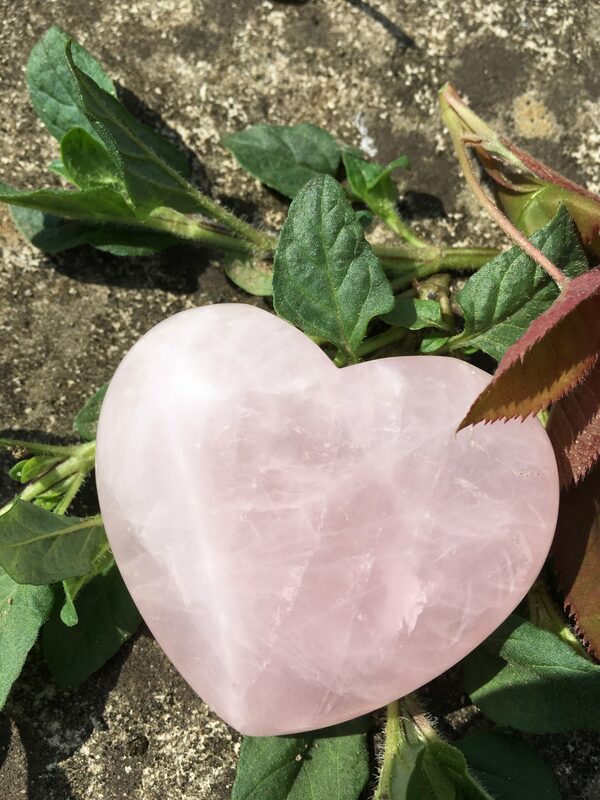 You will receive 1 Rose Quartz Crystal Heart. 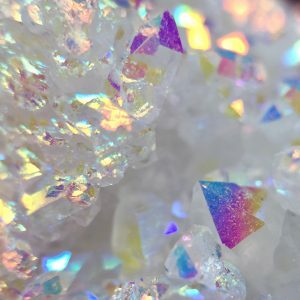 As I am a Reiki Master & crystal healer, your crystal will be sent out to you Reiki cleansed, ready for you to use. I also teach beginners and advanced crystal healing. 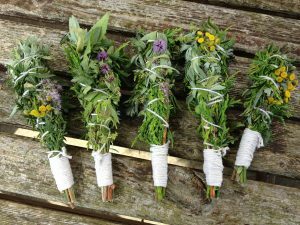 If you would like to know more please either message me via the contact page or view my workshop section.